Yeah, we know it’s early, but… have you heard? 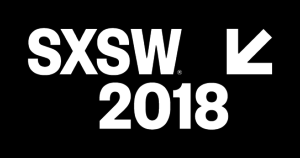 There are already at least 62 Canadian artists on the lineup for this year’s South By Southwest! Tune in today for a special sneak peek at some of those artists, including Casper Skulls, Helena Deland, Elephant Stone, Faith Healer, Greys, Mauno, Peach Pit, Whitney Rose, and U.S. Girls. Mixed in, we’ll also be spinning choice tracks by Attack In Black, Boxer the Horse, Chocolat, The Elwins, FemBots, Parlovr, Saint Alvia, Single Mothers, Wilderness Years, Wildlife, and—of course—Neil Young. 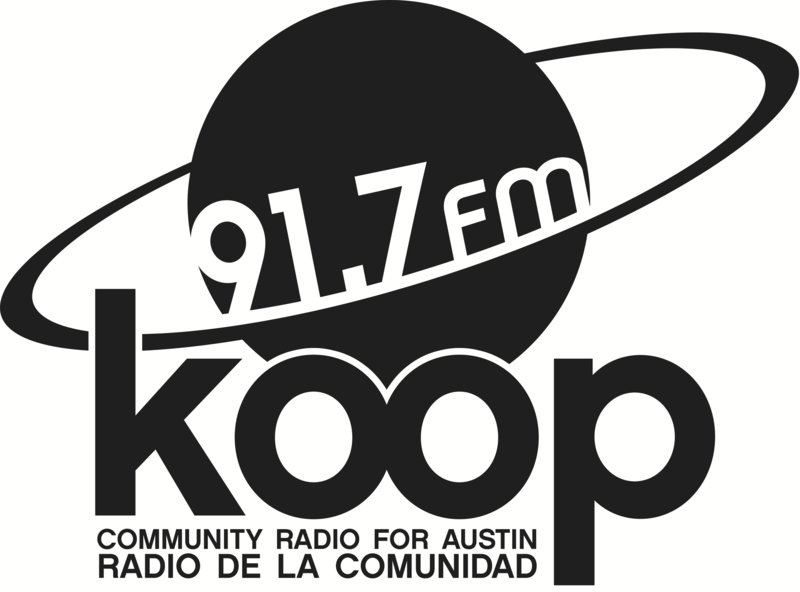 Tune in today at 4:30 PM Central on KOOP Radio, on the airwaves in Austin at 91.7 FM and available online, worldwide, at KOOP.org.